What is pgRouting? It's a PostgreSQL extension for developing network routing applications and doing graph analysis. Interested in pgRouting? 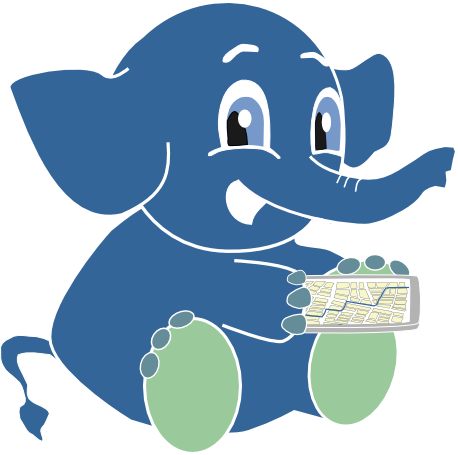 If so, chances are you already use PostGIS, the spatial extender for the PostgreSQL database management system. 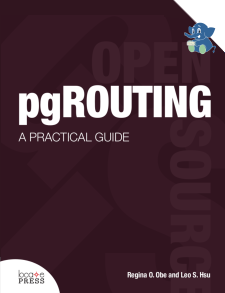 So when you've got PostGIS, why do you need pgRouting? PostGIS is a great tool for molding geometries and doing proximity analysis, however it falls short when your proximity analysis involves constrained paths such as driving along a road or biking along defined paths. PostGIS alone can't help you apply costs and resource constraints to your travels, such as traffic congestion, mileage restrictions, or allocating resources like vehicles. pgRouting is a complement to PostGIS that allows you to incorporate costs and path restrictions to your proximity analysis. pgRouting is well suited to building travel navigation systems and computing driving distance polygons for places of interest. While the main focus of pgRouting is GIS applications, it can be used for non-GIS resource management and routing applications.